Spring is the perfect time of year to give your car the attention it needs after the harsh winter weather. Salted roads, cold temperatures, and inclement weather can all cause problems for your vehicle that should be addressed with the change of the seasons. Below are a few tips that will help you get your car back in its optimum condition. The air in your tires expands and contracts according to the fluctuations of the temperature outside. Colder temperatures cause the air in your tires to contract and they can become underinflated as a result. Adding air to your tires to compensate for this can suddenly mean they’ve become overinflated as the air expands with the return of warmer weather. Don’t risk damage to your tires by driving with the wrong air pressure. If you’ve been using snow tires for your car during the winter, now is the time to put them away until next season. Snow tires work well in the snow but wear out more quickly than regular tires during warmer driving conditions. Colder temperatures and harsh weather conditions can force your engine to work harder than normal. This can cause a decrease in essential engine fluid levels. With the return of spring, it’s important to check the fluids in your vehicle to ensure they are all at the proper points. This is an especially important step if you are planning a road trip in the warmer weather. Most brakes make a high-pitched squeaking or squeeling sound if they need attention. 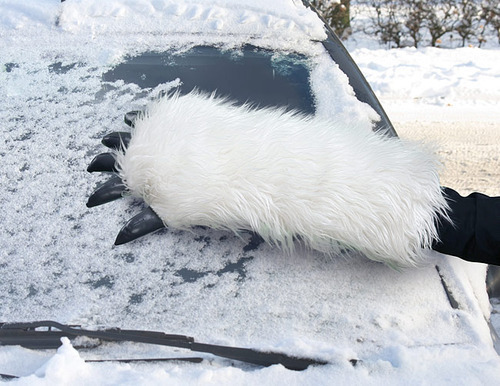 Even if yours don’t show any external signs of wear, it’s important to have them checked as winter ends. Cold weather and salt from the roads can cause your brakes to rust or wear out more quickly. Remove any leftover salt or mud from winter road conditions to ensure your car isn’t damaged by their corrosive effects. Spring is a great time to put a little extra cleaning effort into your car as well as your home so give it a thorough scrubbing both inside and out in preparation for summer.